GIRA Foodservice has been updating every 5 years a multi client study about the structure of the Foodservice Market in Portugal. Our newly published study gives an overview of the Foodservice market in Portugal based on 2016/2017 key facts & figures as well as future trends up to 2020. In terms of value, almost 630 euros are spent each year on eating out of home per inhabitant. 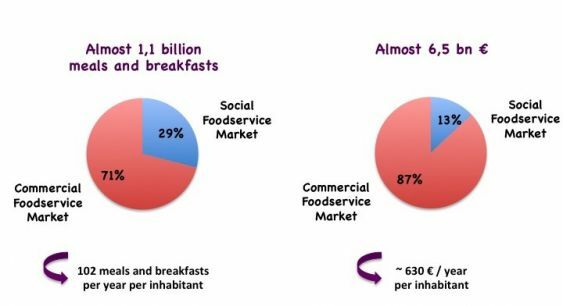 Over 87% of the total value are generated by the Commercial Foodservice market. This improvement of the situation is not structured on a solid basis: the consumption is growing however with the money of the banks and this is not a healthy situation on the longer term, there is a need to consolidate the finances of the country…. Commercial Foodservice main highlights: José Avillez famous Portuguese chef: "Being at the table is a very Portuguese tradition. Nothing cheers us more than being in good company to share the dishes that we like the most, accompanied by the best wines and beers, and always with good conversation". 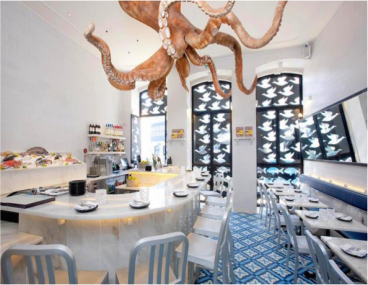 This has been actually since the end of 2015/beginning of 2016 that the Portuguese foodservice market has started to pull out from the crisis, driven by the rising tourism industry. The consumers have become less conservative, they want to live an experience, the environment is gaining in importance, the sociability is increasing in the OOH market, people are more positive now. The AHRESP is mentioning a 10% market share for the number of healthy meals offered in the menus of the commercial foodservice sector with fish and meat dishes representing the lion share of the menus. 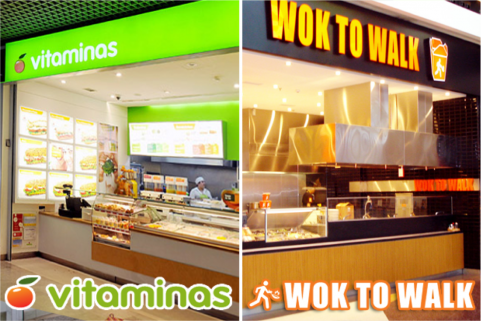 Additional concepts offering salads, fish, less fried meals etc…. are additional examples of what can be found increasingly. Generally speaking, the demand is orientating towards higher quality, a better service, the Portuguese population has been "breeded" correctly now. Rui SANCHEZ of MULTIFOOD Group: "With a budget of 20 or 25 euros, one can eat better in Lisbon or Porto than in any other city in Europe. As for the high-end segment, there is still a lot to do…."